Brief Bio as follows – I was born in Te Awamutu in 1953, fortunately for me my parents moved to Mt Maunganui when I was 6 months old. The family home was on Ocean beach Rd between Omanu and Arataki. I started surfing age 10 on coolite foamy’s and got my first fibreglass board when I turned 13 but had been borrowing mates for a while before that. I’ll never forget the first time I caught a green wave and the thrill of cutting sideways along its face. 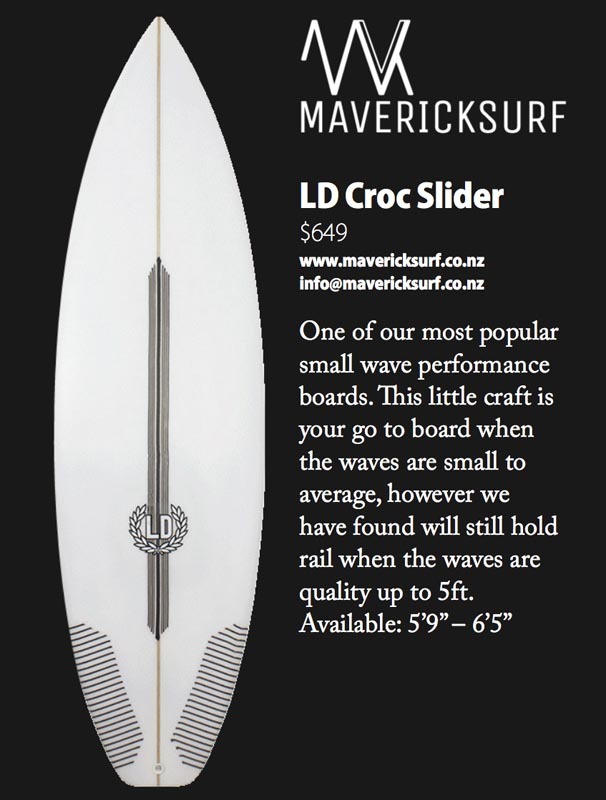 I worked after school in Bob Davies factory on Hewletts Rd near the Aerodrome mostly sweeping up and odd jobs but it was my introduction to board building and as soon as I left school I got into shaping mostly influenced by Al Byrnes shapes as he was the best surfer shaper in NZ at the time and also worked out of Bob’s factory whenever he wasn’t travelling overseas. I brought self-shaped boards to Australia in the Winter of 1972 starting out in Noosa and surfing my way down to Angourie where I parked up for 4 months. The following Summer back at the Mount I really got into shaping my own designs influenced by what I had seen in Australia that Winter. After 5 summer NZ – Winter Oz stints I stayed for Summer and have been at Angourie NSW ever since freelance shaping for various labels such as Country Style, Sky and Pipedream . In 1983 I established Insight Surfboards along with John and Greg Webber. The partnership was short-lived but Insight surfboards became well known very quickly with surfers such as Richard Cram, Greg Day, Joe Engel, Thornton Fallander and a young Occy riding our boards. 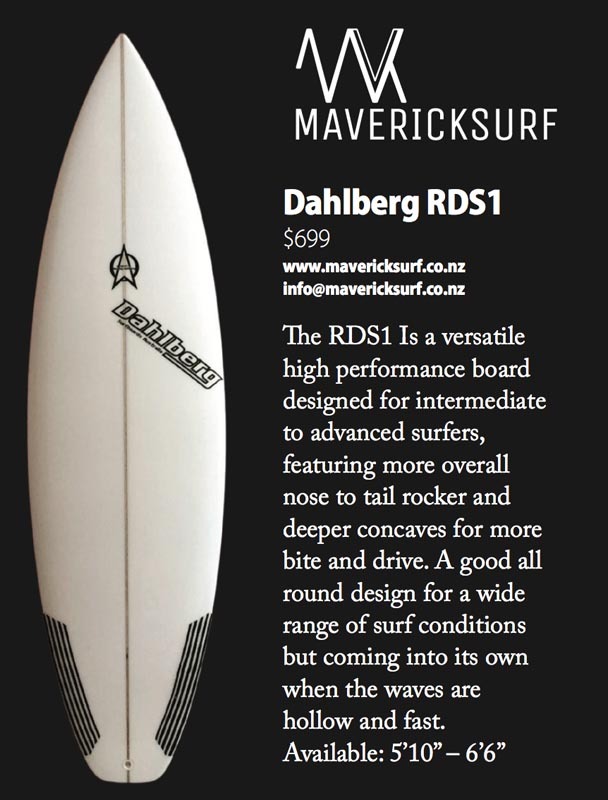 I started Dahlberg surfboards in 1985 and still operate it to this day. Highlights obviously include Occy’s World title in 1999 and Joel Parkinson winning the world Juniors and the Billabong J Bay contest in the same year. 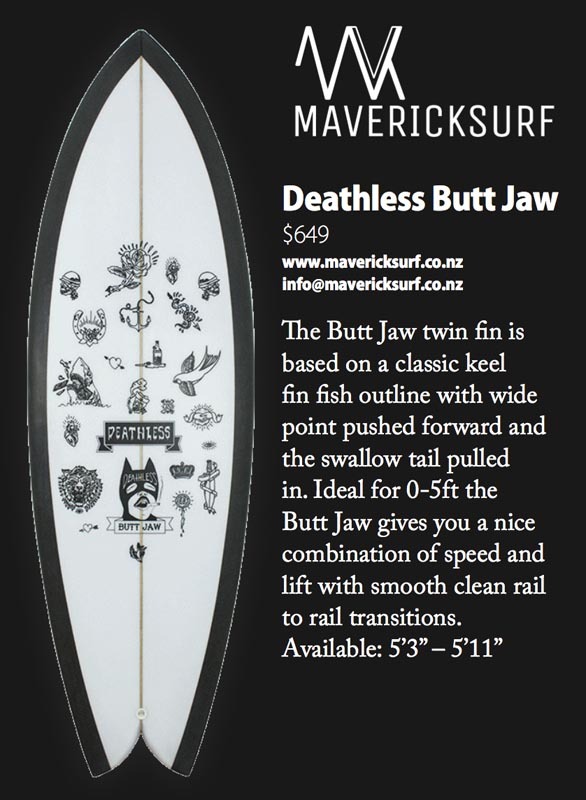 I have been fortunate to have designed and shaped boards for many pro surfers over the years, gifted surfers who really keep me on my game and who have helped strengthen the Dahlberg label. Surfers such as Tom Whitaker who is still my No 1 teamrider, Dan Ross, Shaun Cansdell, Ben Dunn, Lee Winkler, Trent Munro, Andy Irons and many more including 15 year old phenom Oscar Berry who is going to be one to watch over the next few years keep me striving to be a better shaper and interested in my craft. I have embraced computer technology and have been cutting boards firstly on the APS machine and then the AKU machine for the past 12 years. A successful pro surfer on the Australian Gold Coast, Luke Dorrington, has been shredding waves around the world for the best part of his life making a living out of the world’s waterways. What you may not have known is that Dozza has been sharpening his teeth as a board shaper over the last ears also and the signs are ominous with a great network of pro surfing buddies don’t be surprised to see a Luke Dorrington creation under the arm of countless Goldy pros. Bali based kiwi wonder kid Westen Hirst on his Deathless Shape.